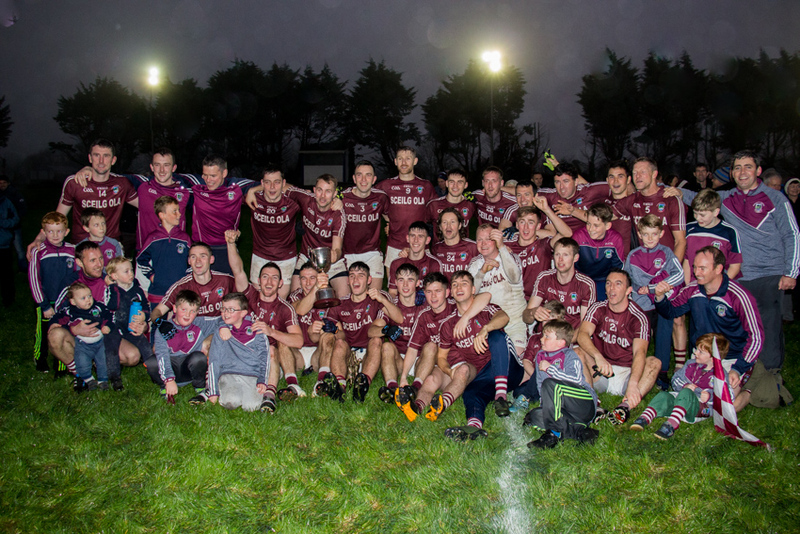 County Junior Premier champions Dromid Pearses go in search of a place in the Munster Junior Club Championship final when they take on Galtee Gaels of Limerick in the semi final at Dromid on Saturday next (throw-in at 1pm). The fact that their own home ground in Dromid has been passed for the staging of the game must be a big boost to the home side given that they had a long journey to West Clare to play Naomh Eoin in the first round. Their opponents are playing their first game in the competition having got a bye to the semi finals but they certainly will have their work cut out for them given that Dromid have been down the club championship road before having been Munster champions back in 2011. On the other side of the draw, Cork champions Knocknagree will play the Waterford champions, who are as yet unknown, on Sunday next in Mallow and Mallow is also the venue for the final on December 3rd.